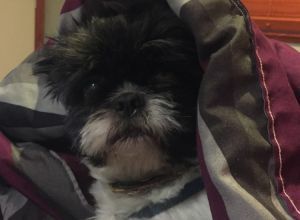 Tobby | Shih Tzu in Montreal. He is sweet and very active. He likes other dogs but gets too excited near kids so it’s best to avoid them.